Ever wonder how your insurance company wants you to see them? A view of an insurance companies page on YouTube will give you some idea of what your insurance company wants you to think of them. From stiff to silly, take a look at our insurance company directory to find all of the YouTube channels for insurance companies. We have a listing of 57 insurance companies with YouTube profile pages. 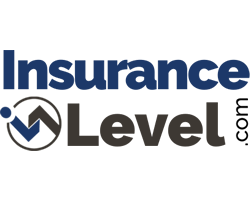 Each of the insurance company profile pages below will contain the details that include a direct link to the YouTube profile page for the insurance company and will also include details regarding Facebook, Twitter, and LinkedIn.